Lower your gear ratio to get your speedo and final drive back in check after installing larger tires on your Exocet Off-Road, or get a boost off the line for your street or race Exocet. 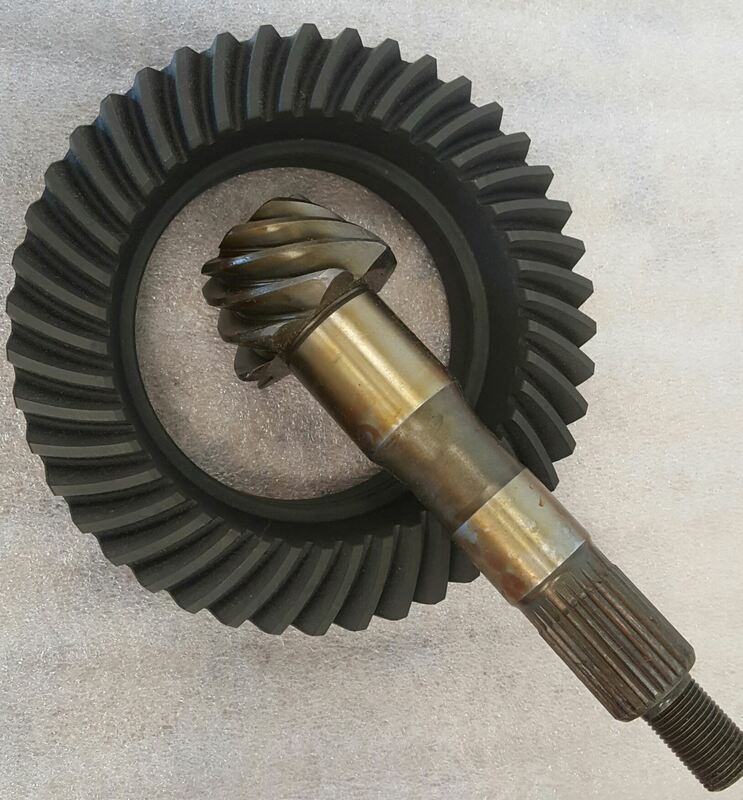 5.38:1 Ring and Pinion sets are now available through Exomotive and Paco Motorsports. These brand new aftermarket gearsets fit all 94-05 Miata differentials, and any vehicle with a Mazda 7″ diff. This set also fits Honda S2000s. Recommended if running larger tires and lower gear rations are desired.